Does your New Year’s resolution include saving money? Of course it does! 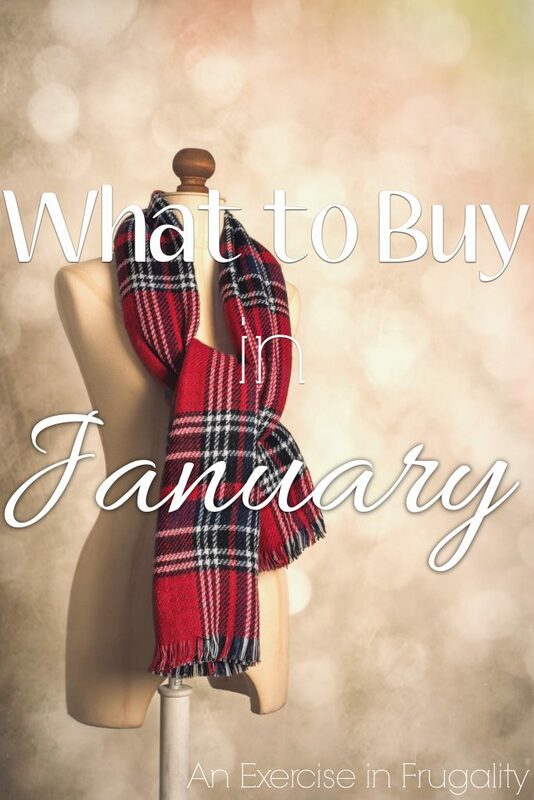 For 2016 I wanted to start a monthly series about the best time to buy certain items. Did you know that stocking up at the right time can mean the difference between an “ok” price and a great deal? It’s true! Sale cycles are cyclical, which means they are generally predictable. Knowing when you can score the best price, you can capitalize on a super price and stock up enough to last you til the next sale. For items you don’t use regularly (like holiday decor) you can score a great deal and put it away for next year! Since January means New Year’s Resolutions, the sales often reflect that. You’ll find awesome deals on health and wellness stuff and organizational necessities. In addition, look for Christmas and New Year’s clearance items for more great deals!